The Department of Elderly Services provides free income tax service through IRS VITA Program (Volunteer Income Tax Assistance). Wilmington residents ages 60 and older may schedule an appointment by calling the Buzzell Senior Center at 978-657-7595. 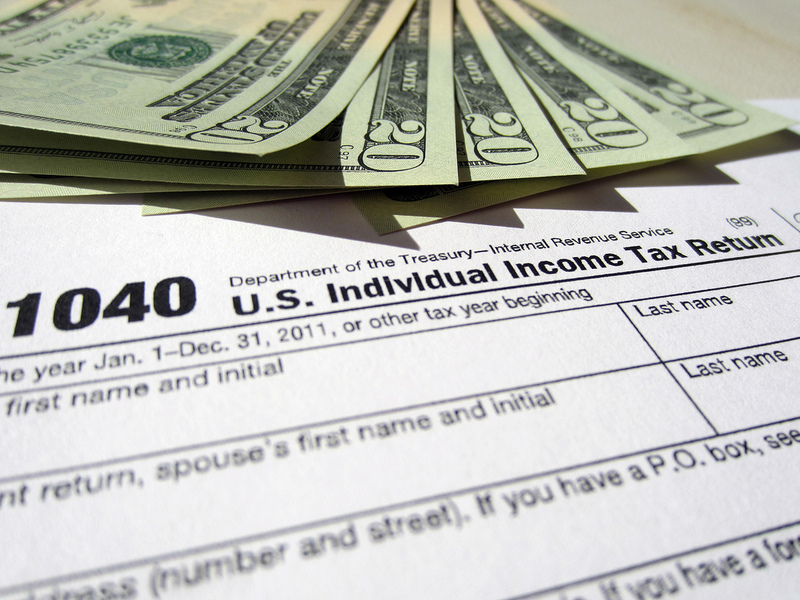 The library has a limited supply of the Federal 1040 form and 1040 Instruction booklets as well as the Massachusetts Form 1 and Non-Resident forms. They are located on the first floor across from the circulation desk.